It was great to see so many players and families last night at registration. Everyone seems to be excited to start off the 2015 season and we have a great bunch of coaches to get us going! Be sure to follow us by clicking on the “follow” button in the bottom right hand corner of this site. The calendar is a public Google calendar you can add to your own Google calendar. 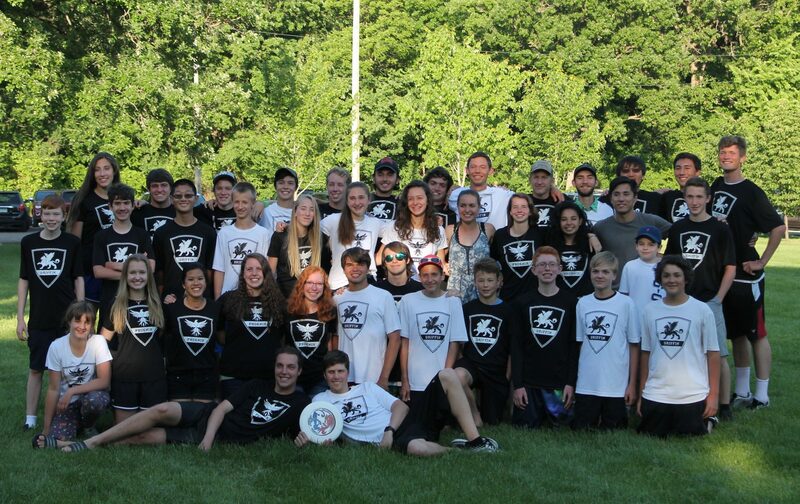 Also, follow us on twitter @cthdrlultimate. Think spring everyone! Previous PostPrevious Registration for 2015! Next PostNext Face-off and GCC team registration is open!